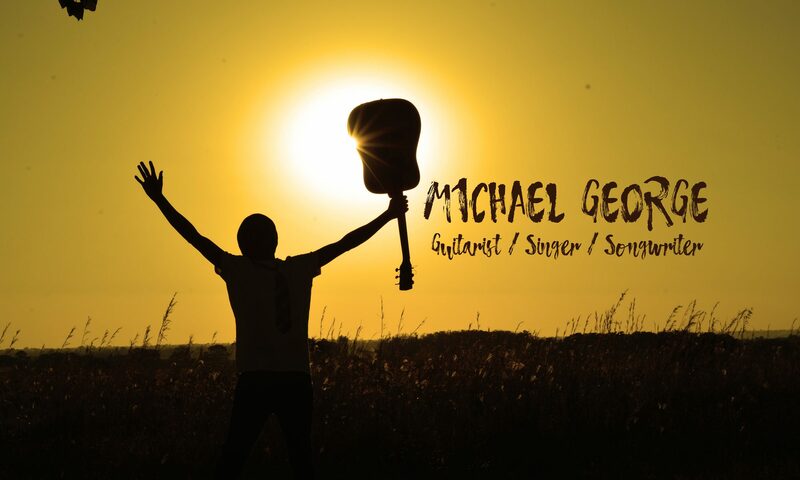 You’ve reached the site of Singer/Songwriter Michael George. I’m a hobbyist guitarist / singer / songwriter, who writes original songs primarily in contemporary folk, acoustic folk, folk rock, alternative/indie rock, slow-core, and new age genres. This site is purely for fun, designed to share with family and friends.